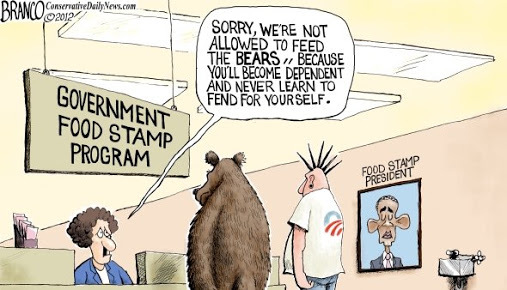 Welfare is Sufficiently Debilitating. – Rutger Bregman. ​Conservative criticism of the old nanny state hits the nail on the head. The current tangle of red tape keeps people trapped in poverty. It actually produces dependence. Whereas employees are expected to demonstrate their strengths, social services expects claimants to demonstrate their shortcomings; to prove over and over that an illness is sufficiently debilitating, that a depression is sufficiently bleak, and that chances of getting hired are sufficiently slim. Otherwise your benefits are cut. Forms, interviews, checks, appeals, assessments, consultations, and then still more forms – every application for assistance has its own debasing, money-guzzling protocol. “It tramples on privacy and selfrespect in a way inconceivable to anyone outside the benefit system. It creates a noxious fog of suspicion.” said a british social services worker. We need to scrap our whole money-guzzling welfare state and adopt a Universal Basic Income for everyone over 18. It’s the only way of saving our economy in the face of an aging population and available jobs disappearing due to automation. Here in New Zealand we will have 2.5 working people to every pensioner in twenty years. What, Are these people going to be paying 100 percent tax? Previous PostPoliticians need to face up to reality and discuss the future of NZ Super. – Geoff Simmons. Next PostTitantic II Is Almost Ready to Set Sail.